Today is a great day to dream big! My strategy for 2014. – BID Inc. Do Good Work. I am so grateful for the blessings of family, friends and business in the past two years. 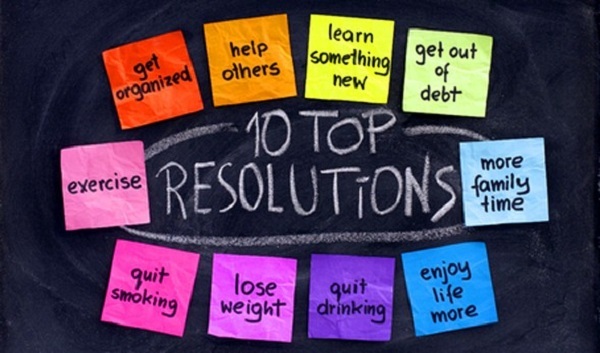 In 2014 I have decided to sharpen my focus on areas that I’d like to improve on and commitments I would like to make. The following is a few items I’m taking on in 2014. Research the need – Specifically to PEI, I will be researching which areas could use the help, then develop a strategy to approach and support it. This is just the first few items for the next couple of months to keep me motivated, improve my . Before the year ramps up again, take a few moments to reflect on the bigger picture for your business this year. Did you identify specific and attainable goals? Do you have a to-do list that hasn’t budged in a couple of months? Do you know where you’d like to be by December 2014? Personally I find it helps to write it out. If you need to talk to someone about it, contact us – we can help you clarify where you want to take your business. As a gesture of good will for the new year – this consultation is free! We wish everyone a successful and prosperous 2014! We will all benefit from the good work that you do every day of the year!